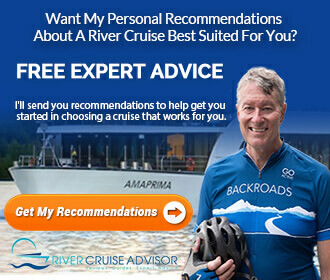 We thought you’d like to know that we have updated all of our Emerald Waterways ship reviews. Emerald’s fleet has grown tremendously since the line launched four years ago. To keep pace with the company’s rapid expansion, we took time to tweak our existing reviews and add new ones. While some of our reviews were updated for current information, we also added reviews for Emerald Liberté, Emerald Destiny and Emerald Radiance, which set sail in 2017. 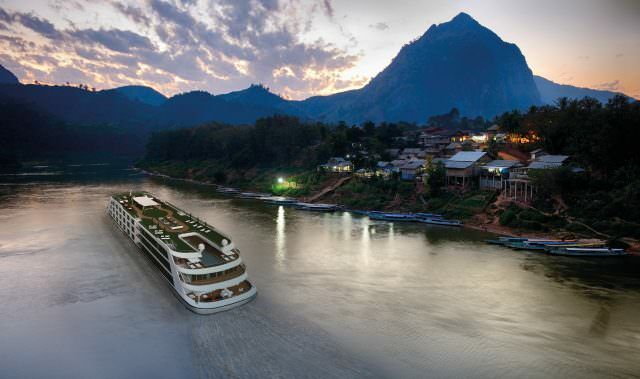 Perhaps the most notable change in the Emerald Waterways fleet comes next year, when Emerald Harmony replaces the Mekong Navigator on the Mekong. Emerald Harmony is a 293-foot vessel that will feature 38 suites and 4 staterooms. It will carry up to 84 passengers and 40 crew members. 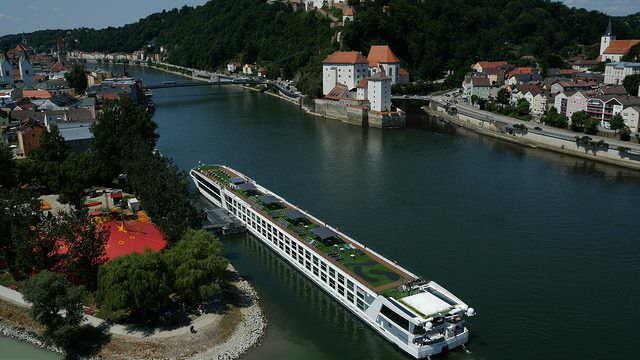 The ship will feature four decks, as well as Emerald Waterways’ signature pool area with a retractable roof, assuring that no matter what the weather, guests will be able to enjoy a swim. The ship has one stateroom category, and three suite categories. All suite categories feature a balcony. Read more about Emerald Harmony here. 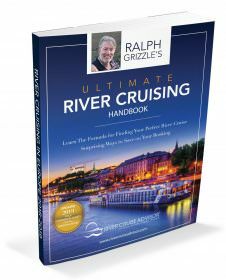 Want My Help With Your Emerald Waterways Cruise?